The answer to this question varies, and it depends specifically on what the offence is. Something like careless driving is two points, meaning that if you’re found guilty or plead guilty to careless driving, you will be assessed two points, no more no less, always two points. Speeding on the other hand can vary. A speeding ticket issued for going in excess of 0-14 miles an hour over the limit can be two, 15-30 miles over the limit can be four and over 30 can be five. 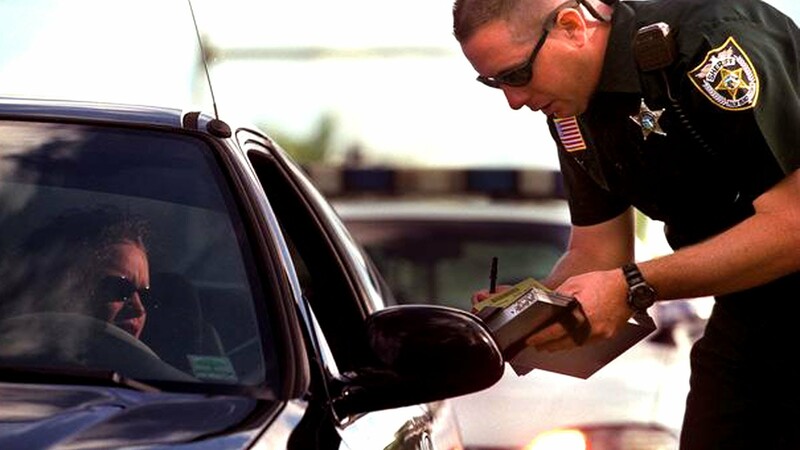 It’s very important to call an experienced attorney so they can discuss with you exactly what penalties you’re facing when you’ve been issued a traffic ticket.